Appreciating the humanities is an integral part of preparing to practice medicine, says Department of Humanities Chair Bernice Hausman. Few medical schools have a humanities department, which makes Penn State College of Medicine — the first medical school in the nation to institute a humanities department — the perfect match for Bernice Hausman, its new chair. Appreciating the humanities is an integral part of preparing to practice medicine, Hausman said. “The ability to understand social context and social relations is critical for a doctor because medicine is, after all, a people-oriented profession,” she said. Study of the humanities offers medical students something that scientific study doesn’t always foster — ways of thinking about the world that acknowledge uncertainty, emphasize multiplicity and plurality, encourage creativity and value subjectivity, she said. The humanities also foster improved communication skills. Since its inception in 1967, the College of Medicine’s Department of Humanities has been a pioneering model for the importance of cultivating physicians who can bridge science with a sophisticated understanding of community, ethics and the whole person, said Dr. Craig Hillemeier, Penn State College of Medicine dean, Penn State Health CEO and Penn State senior vice president for health affairs. Hausman came to the medical humanities through studying medical controversies in the public sphere. After researching and writing three books, Hausman has concluded science alone can’t solve these controversies — modes of understanding from the humanities and social sciences must be brought to bear. 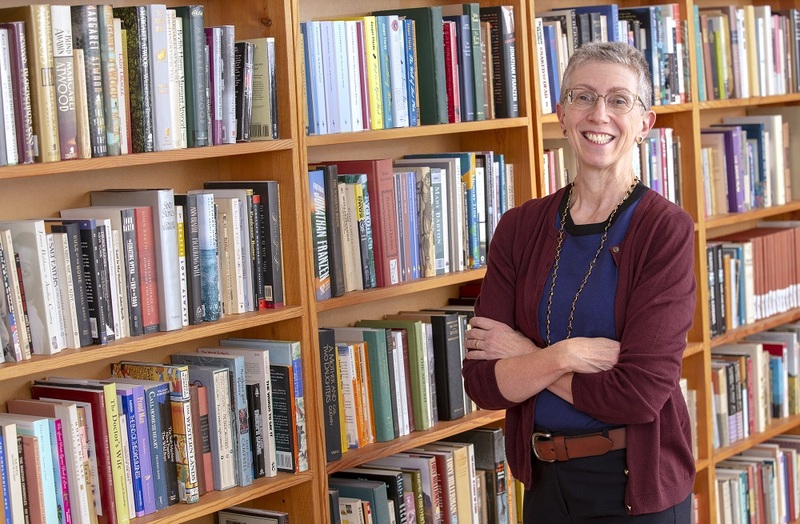 “Humanities methods, such as deep reading and rhetorical framing, create a capacity to identify and analyze cultural patterns — crucial to understanding the social condition,” she said. Read the full article on Penn State Medicine.